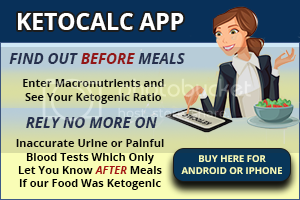 In late February 2015, an historic conference took place in Cape Town, South Africa featuring 16 of the world's foremost authorities on the low-carb, high-fat, ketogenic diet, including our host Jimmy Moore. 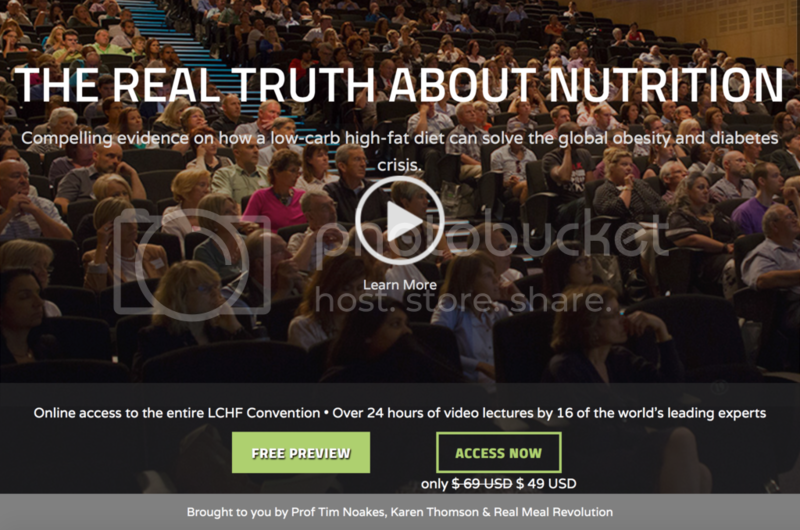 Organized by Professor Tim Noakes and Karen Thomson, this was one of the world's first events featuring the leading experts on LCHF all under one roof. We'll be airing the audio from this event through early July and you can access the video content including the slides of these talks HERE. In case you missed the previous lectures we aired, listen to them at the official podcast website. 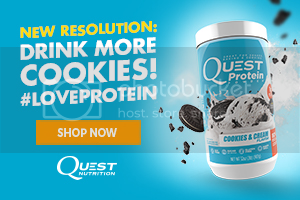 In today's episode, we hear from a South African low-carb, high-fat Banting diet advocate and exercise scientist named Professor Tim Noakes from RealMealRevolution.com who shares a lecture called "Why did I support high carbohydrate diets for athletes for so long? Review of scientific studies supporting either high or low carbohydrate diets for athletes." Don't miss these lectures from this incredible once-in-a-lifetime event last year!